This machine combine with LED Photon and RF Radio Frequency. 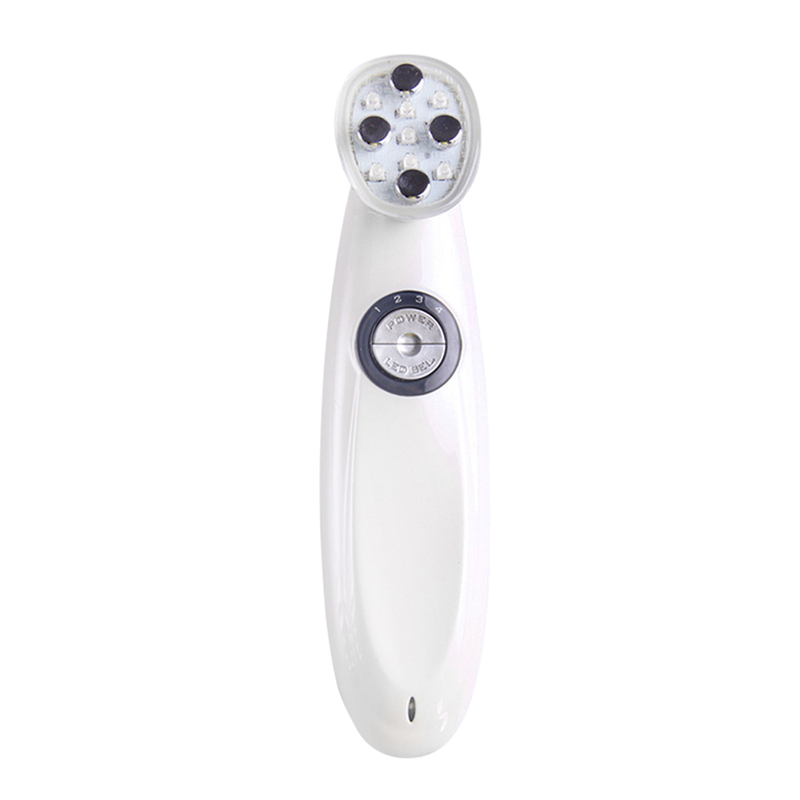 LED Photon has 3 functions in three colors that will treat your skin. RF Can produce heat to promote collagen production. Sticking to use it can increase your skin's luster, make you skin Rejuvenation , make your skin more elastic, and whiten your skin ,remove wrinkle. - Bio-Light is an advanced light therapy technology machine from Italy. All system controlled by computer, and all the related information have installed in the machine, customer are easy to read out on the screen. Fast and Convenient! Additional for the touch screen operation, Bio-Light is a absolutely a beauty and high-tech machine. - Bio-Light consists of three light probes and one light facial mask which spreading over 3, 000 pieces of LED light bulb. The total power capability over 600 W which twice times than other machine. Thus, of course, the result and rate of treatment must better and faster! reduce pore size, swollen after surgery.